My Instagram account is finally working! I fell in a deeply love with this awesome application and I am sharing, sharing a lot!!! If you have this application, I would like to keep in touch with you, because I am not following many people there! If you have Instagram, here is mine: @fashioninmysoul. 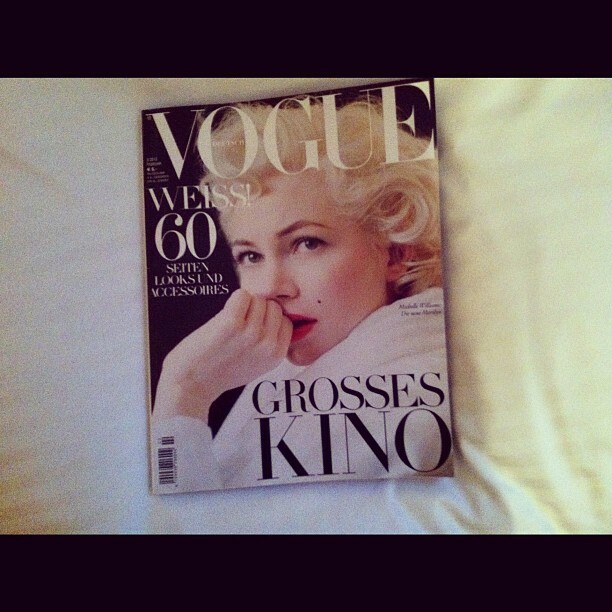 I really can´t wait for the movie: "MY WEEK WITH MARYLIN"